This Attractive School bag is tailored keeping in mind kids hectic school work load. It is so spacio..
Make your own trendy pearl jewelry! For ages 8.Bead, braid and weave on the included foam loom.Inclu..
Jungly World brings this cute soft toy for all kids. This soft toy is a perfect cuddly friend for yo.. 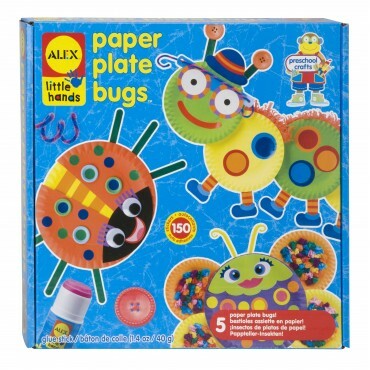 Turn a colorful paper plate into a funny looking buggy! Pre-schoolers will love to layer the cutouts onto the plate, peel the stickers and paste them on to create lots of fun and whimsical creations. 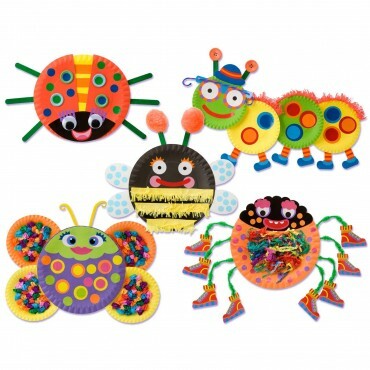 Make a friendly ladybug, a colorful caterpillar, a buzzy bee and more! 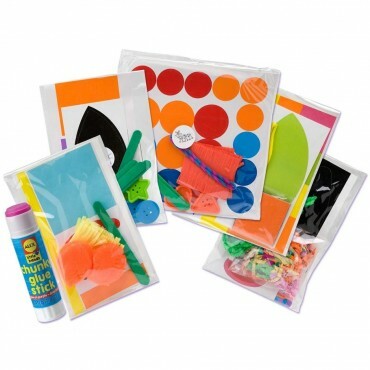 The kit includes lots of stickers, googly eyes, pipe cleaners, popsicle sticks, pom poms, paper punch-outs, a chunky glue stick and easy picture instructions. You provide the plates. Each project comes individually wrapped and ready to begin when you open the box! Makes 5 different Bugs. 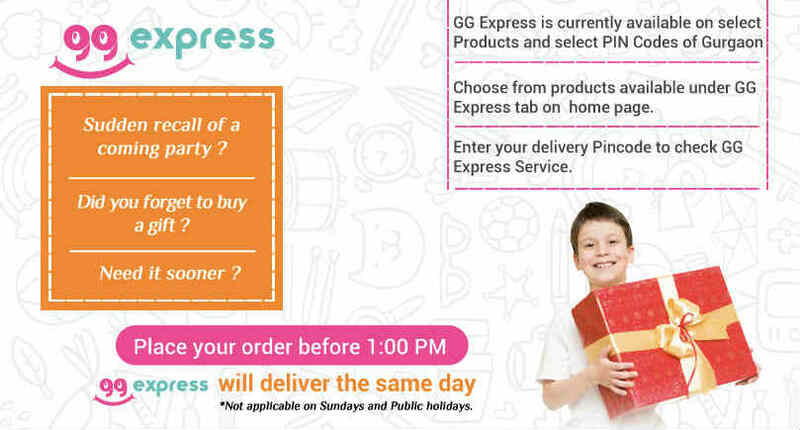 This is a perfect activity for kids parties.